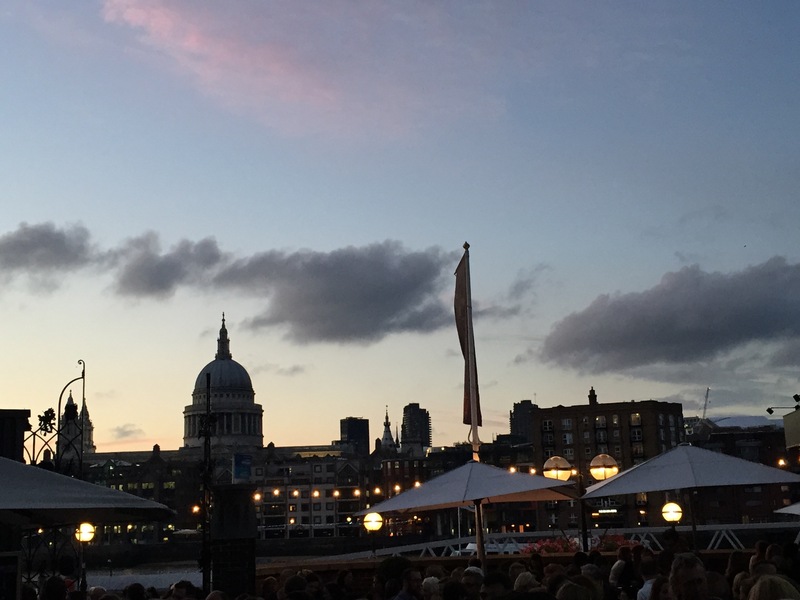 Last night was one of the nicest summer nights I have had in London – Greek food, Shakespeare, and good weather! 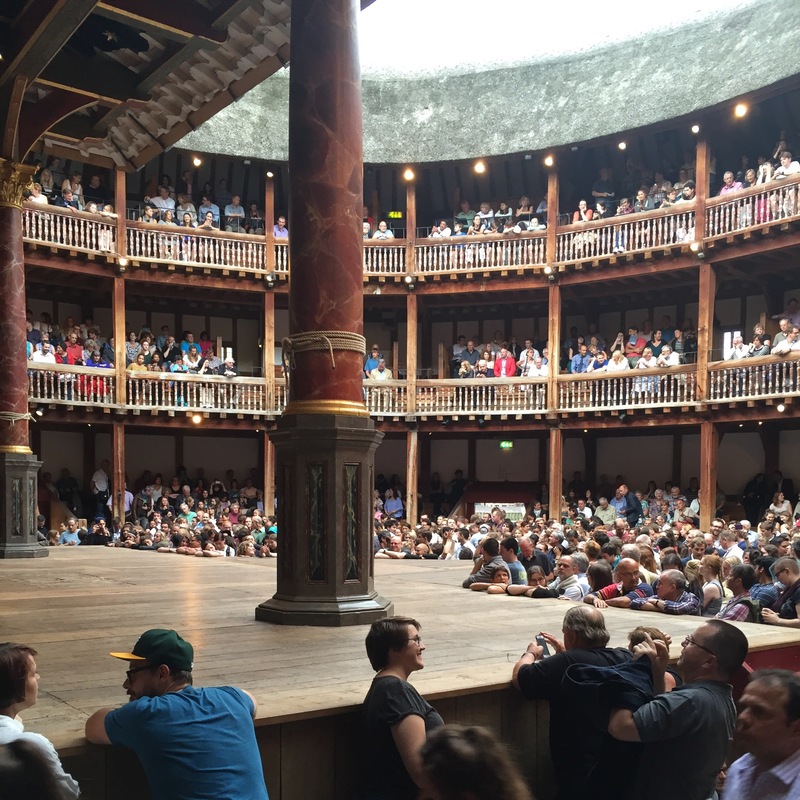 Sean and I went to see Much Ado About Nothing with his parents at the Globe Theatre. I walked there from work because I have recently discovered my love for walking around London. 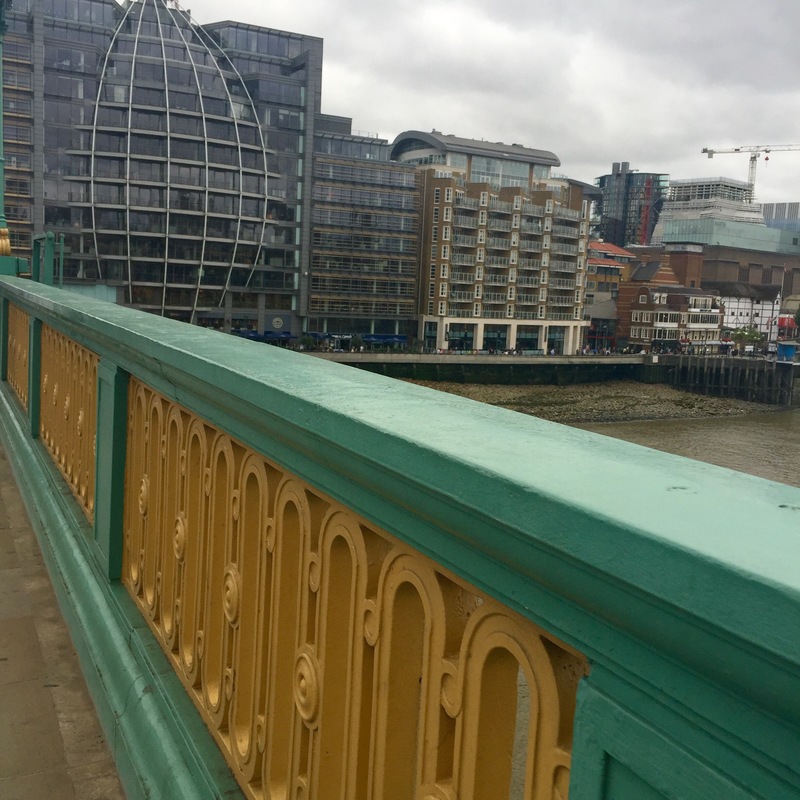 Honestly, I don’t know why I tried to avoid walking previously because I’ve come to realize that there is so much of London I don’t get to see. Incredible architecture, quirky shops and restaurants, stunning views. I am trying to take advantage of the rest of the summer and walk everywhere I can in order to discover these hidden gems before its cold and rainy and dreadful outside. Anyway, before the play we went for dinner at The Real Greek. It’s got nothing on Santorini, but I absolutely love Greek food and I hadn’t had it in so long (since Greektown, Chitown). Sean and I shared a few (delicious) small plates including watermelon & feta salad (yummy) and halloumi & vegetable skewers (yummier). The play itself was incredible. I thought I would be cold by the end of the evening due to the whole outdoors thing, but thanks to the Globe blocking the wind, the air inside was the perfect still temperature. We were in the front row to the side and, while my view of one area on the stage was blocked, it was still a great spot to be. Being behind the props, we could see a lot of the comedic stuff going on (characters hiding, sly glances, etc.). Also, we rented cushions to relieve our bums from the stress of the wooden seats, so I was comfy the whole time! I had read the play before, but it had been awhile and it was so refreshing to experience the comedy firsthand. I was laughing so much and, when I got tired (it was the end of a long work day,) the humor picked me back up again. 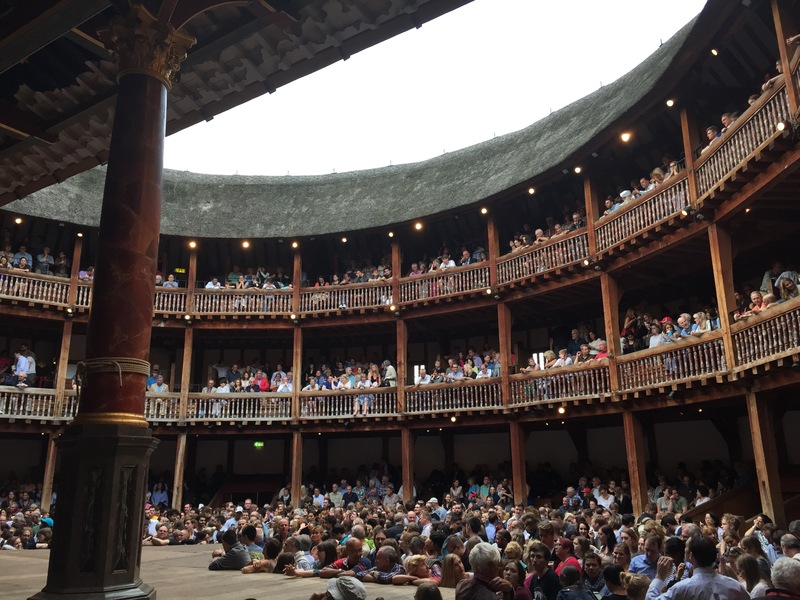 That was my first time seeing a show at the Globe – I’ve only been to the Sam Wanamaker theatre for Duchess of Malfi – and I would love to go back. I’m thinking the Christmas shows will be freezing but wonderful!